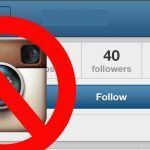 5 Stay Away From Free Followers Increasing Sites! 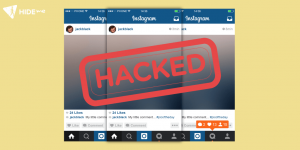 We’ll touch on what you should do when your Instagram account is hacked. But first lets examine the reason to get us hacked. First of all there a lot of websites promise you to make your account “popular” in exchange of your login information.After you login the rest of the story is simple. Developer gets your data in miliseconds! 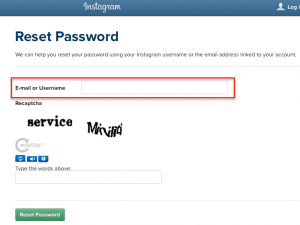 This means that your Instagram can be easily hacked by imitating Instagram’s home page. 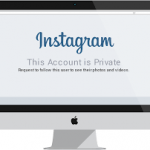 So don’t forget, but don’t log in with Instagram information anywhere except Instagram. 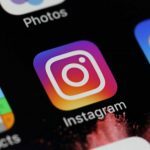 Another reason is that 3rd party malware installed on your phones may cause the password of your Instagram account to be hacked. This is usually happening on Android devices because iPhone devices do not allow 3rd party applications to be installed over the browser, which is more effective as security. So if you have an Android device and you suspect that you can use a virus program. Many methods go on the internet, but many of them are outdated. 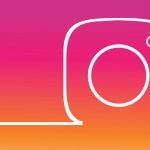 Because it has renewed the support center of Instagram and now you cannot report it directly on Instagram.com. Instead, new methods came. We will try to convey these to you. 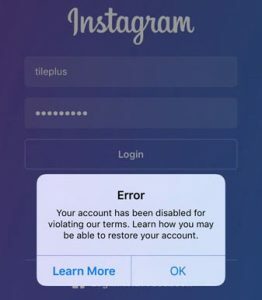 Step by step to get we will try to tell you how you will get back your deleted Instagram account. – After filling in, submit the form and start waiting for a reply. You will receive the latest return within 1-2 days and a password reset link will be sent to the e-mail address you registered. The above process, “Form does not come,” “Form does not appear in me,” such as our readers have might be encountered situations. If you don’t see the above form and you can’t complete the process, please visit https://help.instagram.com/contact/1652567838289083 and fill out the form here. The form here is likely to solve you. If you get your account back using the above methods, it will be the happiest thing to do. We will now offer you the easiest and most effective solution, so never experience these things again. 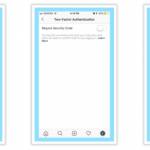 With Two Factor Authentication which is a feature of Instagram, you can get SMS to your account at every entry. Thus, even if your password is stolen, the person who is ringing will never be able to login to your account because he will need an SMS code to log in. Think like a bank, if you open this security process on your Instagram account, you will get an SMS on Instagram as you enter the bank and you will have full security. 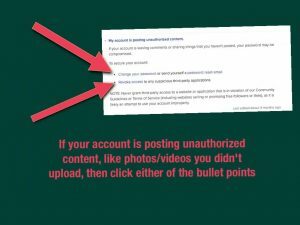 Stay Away From Free Followers Increasing Sites! After getting your account back correctly. Never use applications that are free and require you to log in to Instagram. 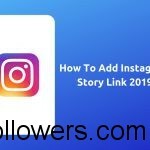 These applications can play people’s accounts under the name of free followers. Bir önceki yazımız olan How To See Who Unfollowed You başlıklı makalemizi de okumanızı öneririz. Next Next post: Freeze and Delete Your Account!